SoftSteam 3.0 is in 4 different color flavor . It is specially suitable for furniture, art, photos, interior design. 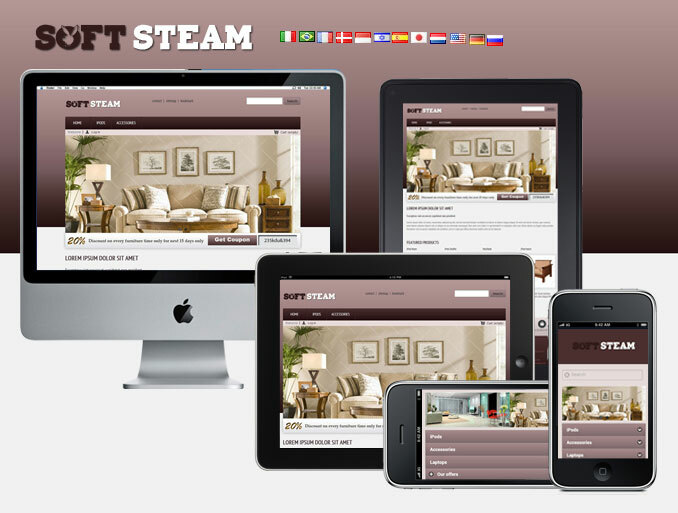 It is responsive themes with 4 different language compatible theme and does not takes more than 5 minutes to install.